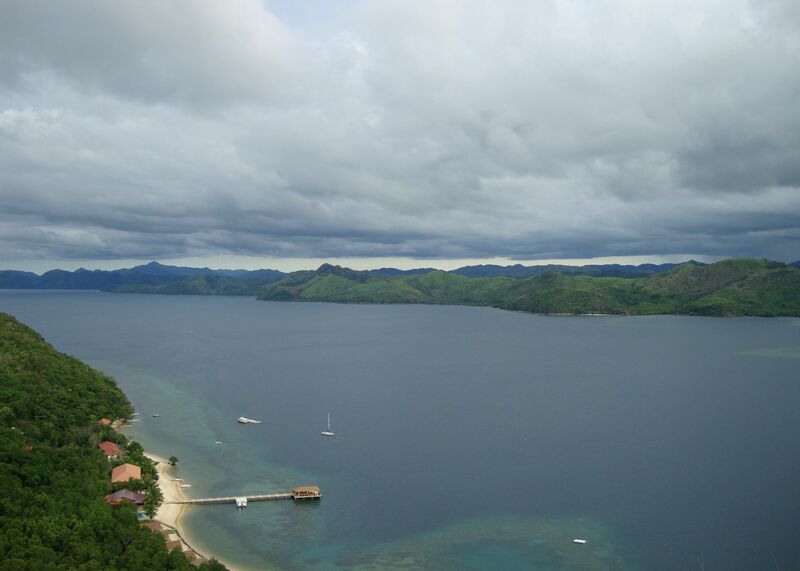 there is a small hill at el rio named as hunter’s peak, it took me and tonton (my friendly guest activity officer) about twenty minutes going uphill to catch a breath-taking aerial view of maricaban bay and its neighboring islands. it is surely worth the trek, and along the way you will be passing by some wild grasses and pitcher plants. 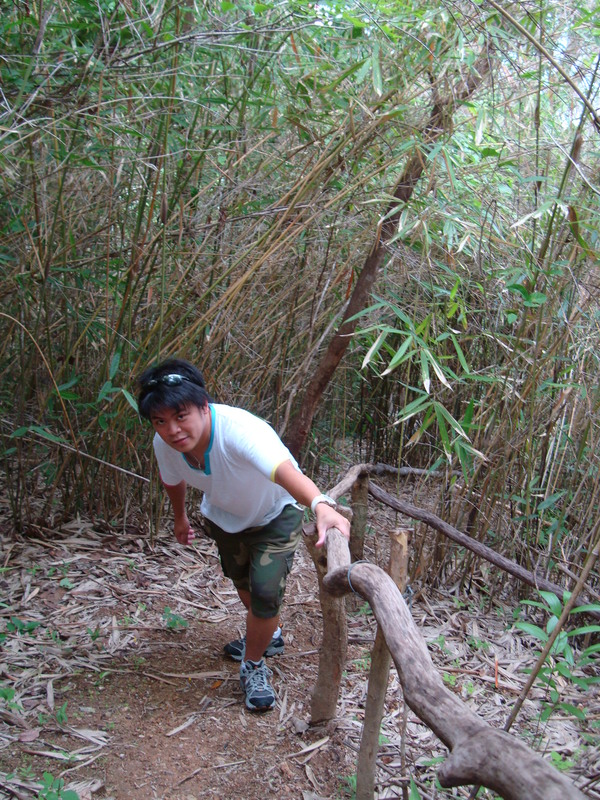 i advise you wear rubber shoes though, and some parts of the rugged path are a little steep. being an inexperienced hiker, i had to stop and catch my breath for a while when we were on our way up. also be careful when going downhill, for you don’t want to end up with a bad fall and spraining your ankle. use of snorkeling equipment is free of charge at el rio, they even offer water sports equipment such as water ski, rowing boat and hobiecat. i tried the sit-on kayak (@750 pesos/hour) and tonton and i paddled through the mangroves on the other side of el rio and he showed me a small fishing village too. i was also able to visit for a few hours el rio’s sister resort, club paradise. you just have to inform the staff that you want to see the resort and there will be a boat to pick you up the next morning and send you back again at el rio by lunchtime on the same day. to sum it up even though i was there alone, my stay at el rio was in fact all worth it. 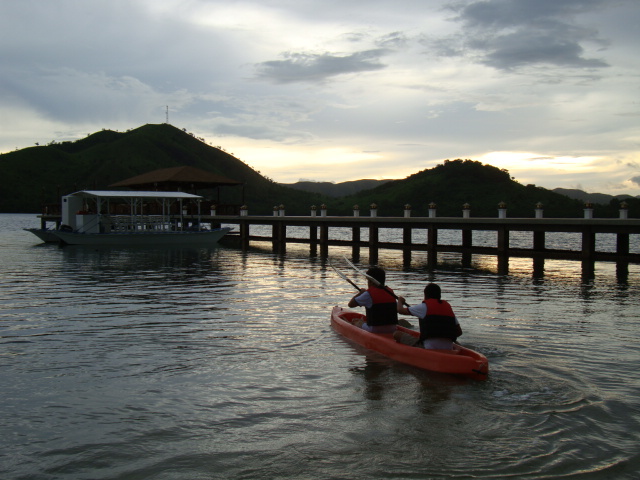 This entry was posted in been there and tagged busuanga, coron, coron resorts, el rio y mar, palawan, palawan resorts, philippine islands. Bookmark the permalink. hi rob! musta? ang tahimik mo lately..
bitin na naman tong el rio post, super serene ng place. and since you mentioned club paradise, is it true they got the best beach? may picture ka? and did you see many corals and fish? wala kang underwater cam? (aah, which reminds me nakasira ako ng isa, at naistress ako ngayon sa pagdala sa service center). .. ei chyng! i’m having some minor issues at work! kaya medyo lie-low. nabitin ka ba sa post ko? hehe. compared to el rio, club paradise has a better beach, not really the ‘best’ i think. i do have some pictures and maybe i’ll try to post it here in my blog. la ako underwater cam e, pero i did saw some fishes and corals. haha wala akong sinabeng boring yung shots mo ha. inggit nga ako nakapag el rio at club paradise ka..
ang ganda ganda ng view! definitely worth the trek! .. yes it was, grace! inggit ako, may trekking ka na, ang husay pa ng pictures! .. puro tsamba na kuha lang yan gelo. the trek made me think of the hiking we did at mt. sipsipin before for our college thesis. where is el rio pala? shame on me! haha. ganda, ang serene, pedeng magmuni-muni. 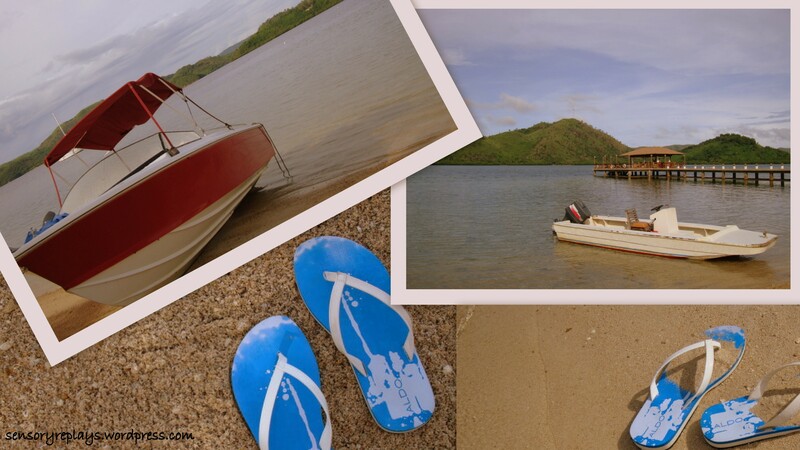 .. it’s in san jose, busuanga, coron, gael. the view from the peak is worth the climb! .. there’s another hill they call as sierra delta behind the resort, bert. i didn’t tried to climb it though for they say it’ll take more time. yes naman trekking na pala activity mo ahihihi 😛 parang namahalan ako dun sa kayak or sadyang kurips lang ako hahaha! .. di naman dyanie, andali ko nga hingalin! hehe. your second picture was, well, breath-taking! .. i wished i could fly when i was up there. hehe. that is a lovely view from the top of the hill. i’ve been to coron, but di pa sa el rio. from your photos, i think it’s a great place. 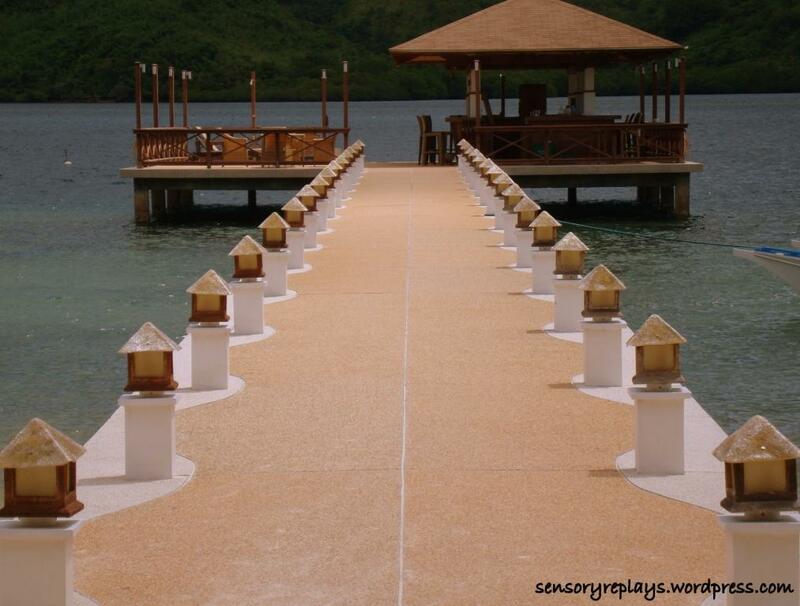 got to check it out on my next coron trip. .. hi nortehanon! thanks for visiting my blog. you can check el rio y mar’s website here: http://www.elrioymar.com . e-mail them for promo rates, i heard they have good ones for the christmas holidays.